Anyone who has visited Victoria Falls, intends to visit Victoria Falls or has an interest in visiting this seventh wonder of the world will by now probably have heard of the increasingly popular Lookout Café. It is well known and popular for a number of reasons ….. its delicious food, its stunning location above the Batoka Gorge and its friendly staff to name but a few. Diners at the Lookout Café can observe adrenaline junkies flinging themselves off the gorge on one of the many Wild Horizons High Wire activities, watch the Zambezi River surging below or take in the magnificent spectacle of the Batoka Gorge. 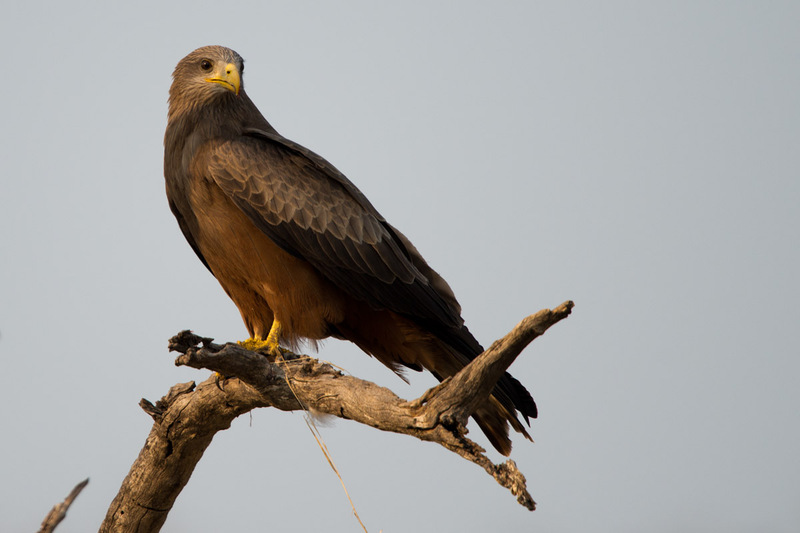 What many people don’t realize is that there is also a wonderful opportunity to see Verreaux’s Eagle (also known as the Black Eagle in Southern Africa). This is a great treat for anyone with even the slightest interest in ornithology. This very large eagle (the 6th longest in the world) can often be seen swooping and gliding over the craggy rocks of the gorge in search of hapless hyraxes. To those who are not too familiar with this magnificent bird of prey, Verreaux’s Eagle is one of the most specialized species of raptors. These birds typically live in hilly and mountainous regions of Southern and Eastern Africa, including our very own Batoka Gorge. The distribution and life history of these birds revolve solely around its favorite food, rock hyraxes, or ‘dassies’ as they are known as locally. When hyrax populations decline Verraux’s Eagles have been known to survive with mixed results on on other species, but considering their highly specialized tastes they have survived the test of time exceptionally well in terms of keeping up their numbers! Their successful survival rate can also be attributed to the fact that they prefer to live in rugged and remote areas. Fortunately it is difficult for humans to destroy rocks and mountains and these areas are generally not favorable to humans so the areas in which these Eagles live have stayed relatively unchanged! Unlike other eagles with their haunting cries, Verreaux’s Eagles are largely silent, giving no clue to their prey about their whereabouts. The first indication of the presence of one of these incredible Eagles is a flash of black or an ominous shadow cruising past in your peripheral vision. These birds will often hunt in low level flight and catch the rock hyraxes in a fast, twisting dive a few seconds after ‘surprising’ the hyrax. Interestingly, cooperative hunting has also been seen with one eagle in a pair flying past and distracting the prey while the other strikes from behind. ‘Dassies’ are so well camouflaged in their natural environment that we often all we see of them is a brief flash or fur but these Eagles can fly out and return with a kill in just a few minutes. As the end of a very long and hot dry season, I am filled with anticipation at the thought of the upcoming rains and the abundance they will bring. This is my favourite time of the year- when the landscape is transformed and the animals drop their young when the skies darken with storm clouds and the ground turns green with new shoots. The green season runs from November through to March and apart from being my favourite time of year the ‘Green Season’ as it is known is a fantastic time to visit Zimbabwe. During the green season, most lodges offer lower prices- and travellers can have huge savings, especially on luxury lodges. Many also no longer charge a single supplement so if you are travelling solo the green season is the time to visit. For couples, there’s also the opportunity to spend the most romantic day of the year in one of the world’s most romantic locations. Take your loved one on a spectacular Zambezi cruise while the sun sets or cocoon yourself in the romantic suites at The Elephant Camp- with canopy beds, private plunge pools and large freestanding tubs with spectacular views the setting cannot be beaten. Zimbabwe’s greatest attraction the Victoria Falls is at its Zenith around April but the waters start rising in February. At this time a breathtaking volume of water flows over them and clouds of spray rising hundreds of metres above. It is now that the reason behind its local name of ‘Mosi-oa-Tunya’ or the smoke that thunders becomes apparent. As you stand on the lip of the chasm the ground beneath your feet truly seems to tremble and it is impossible not to feel awed. The large amounts of spray driven up by the falling water also result in beautiful rainbows above the Victoria Falls. The rainy season is typical of a tropical system with clouds building in the morning, usually resulting in an afternoon or evening downpour. These can clear up with the suddenness with which they begin- leaving you standing in dazzling sunshine moments after they end. The weather is still warm and the rains should not deter travellers. The dramatic cloud formations make the perfect backdrop for photography, adding drama to landscapes that are missing in southern Africa in the winter. The green landscape, with its backdrop of clouds, is punctuated by riotous colour. These splashes of colour dart from tree to tree and are the vibrant plumages of the many bird species. Zimbabwe offers the best bird watching in the wet season from November to April. 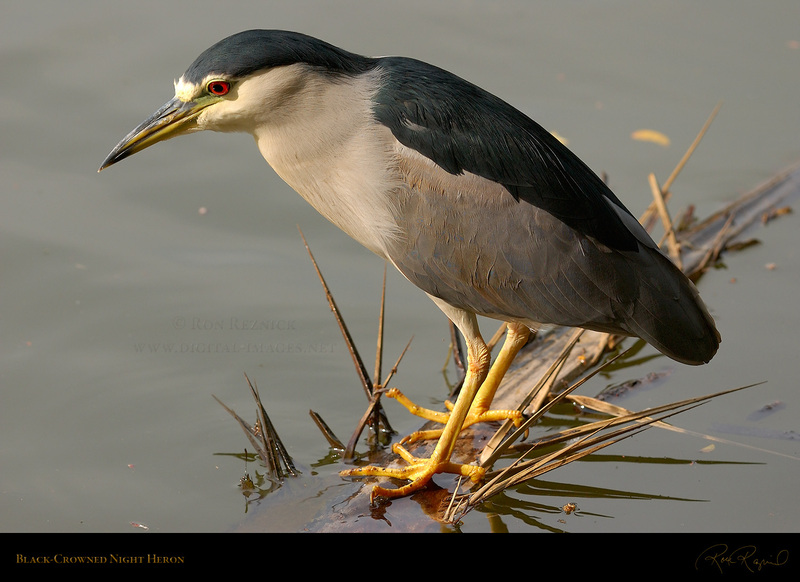 Migratory birds are present and all species are in full breeding plumage. For any serious birder this is a spectacular show and not to be missed. I also find that the lower amount of travellers at this time of year adds to the experience- staff at hotels and restaurants are more attentive as they are quieter and you often get amazing experiences like being alone at a special game sighting. Try visiting Zimbabwe between February and March when you will truly discover the delights of the Green Season and the warmth of Zimbabwe’s hospitality. The Victoria Falls produces clouds of spray.